Without milk/cream or sugar, tea and coffee are basically zero-calorie beverages that are absolute must-haves for me. As an added bonus, they help keep you hydrated. 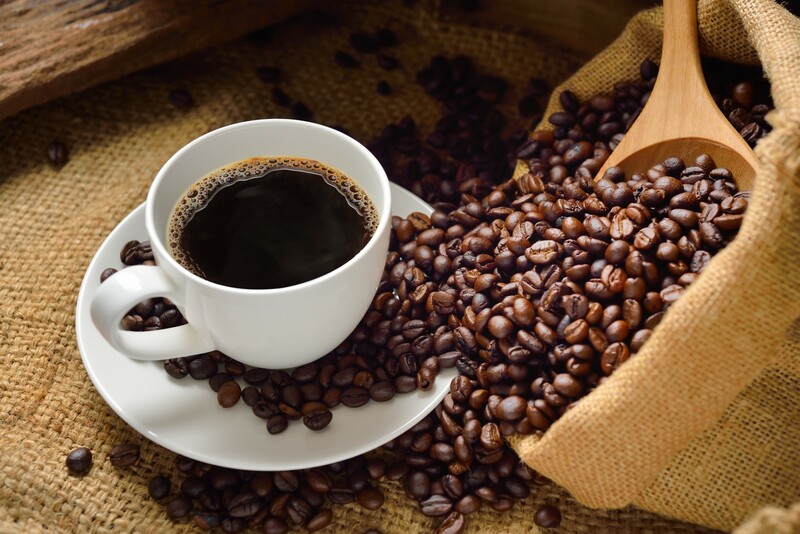 Of course, their caffeine content can raise your blood sugar if you have too much, but when you're looking for a snack and you don't mind a beverage instead of food, these are good choices. Cheese can raise your blood sugar a few hours later, if you eat too much of it. In modest amounts, however (say, a single piece of string cheese or a few slices off the block), cheese is an excellent way to feel satisfied from snacking. 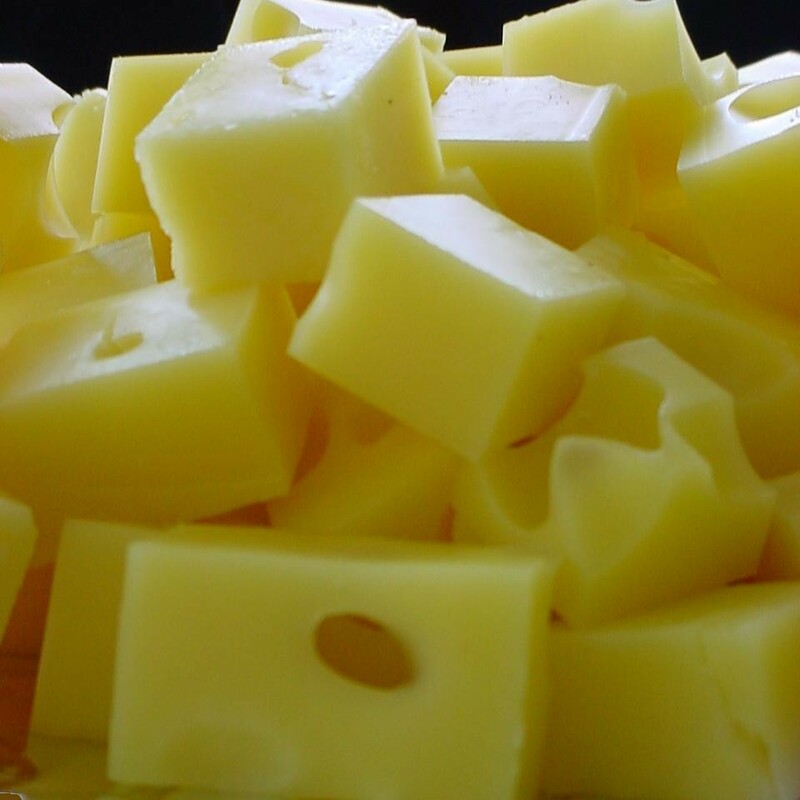 And considering how important calcium intake is to diabetics, cheese helps from a nutritional standpoint, as well. This one is so good that it even found its way into Dr. Bernstein's book. You can find it in any Asian grocery store, Costco, Trader Joe's, and some super markets. It is exactly what it sounds like: roasted seaweed. In snack form, it is a small square of the stuff they wrap sushi with. It is salty, papery, and crisp. An entire package of roasted seaweed usually has about 5 grams of carbohydrate, and the stuff is packed with micronutrients. Highly recommended for all those with a somewhat adventurous palette. I found these at Costco, but you can also get them at Amazon.com, and presumably elsewhere. If you've ever been to Panera Bread, you may have noticed something similar on one of their salads. These consist of 100% parmesan cheese. That's all they are, just cheese. 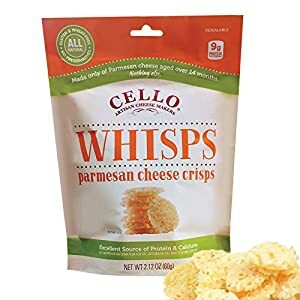 But somehow, the people at Cello have managed to devise a way to turn parmesan cheese into crunchy, chip-like snacks. They have no carbohydrates whatsoever (although a significant amount of fat, so snack carefully). They are vegetarian, but obviously not vegan, so if you're a vegetarian diabetic, then you finally have a snacking option other than seaweed. They are awesome. Further down on the hoity-toity scale is another favorite diabetic-friendly snack of mine: pork rinds. Look, folks, you either love these things or you hate them. They taste exactly like what they are: deep-fried pig skin. They have no nutritional value and are only really there to drive your cholesterol up and increase your sodium levels. But if you're like me and you enjoy them, it's nice to know that they're there. Not every day in the life of a diabetic involves the world's healthiest food choices, and having access to pork rinds instead of a good old-fashioned potato chip is a blessing. Here's another one that won't win my any fans among the two-people-per-month who somehow find their way to Stationary Waves via Mark's Daily Apple. Diet soda, long known to be an unhealthy beverage, is a fantastic snack. My go-to is a can of Diet Mountain Dew, to which I affectionately refer as "Mountain Don't." It's sweet, it's yellow, it's refreshing, and it's better than allowing my snack cravings lead me into poor blood glucose control. Of course, the inevitable caveat here is that too much caffeine will raise your blood sugar, so govern yourself accordingly. A single can of diet soda every once in a while is not going to harm you. Here's a snack you can really go nuts with. It's not just zero calories, it's negative calories. Whatever carbohydrate you're taking in when you eat it, you burn it during the metabolism process. Admittedly, too much celery tends to have the same effect on me as too much water: I stop feeling satisfied and end up just feeling bloated and uncomfortable. But that's why I opt not to eat too much of it! In reasonable portions, celery is an excellent snack.